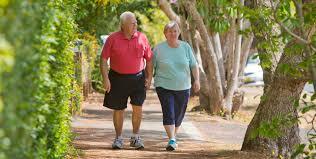 You can reduce hypertension risks with brisk walking & strength workouts. Exercise can help lower high blood pressureas much as many medications. Regular aerobic exercise such as brisk walking is recommended for people with hypertension by health authorities such as the American Heart Association. 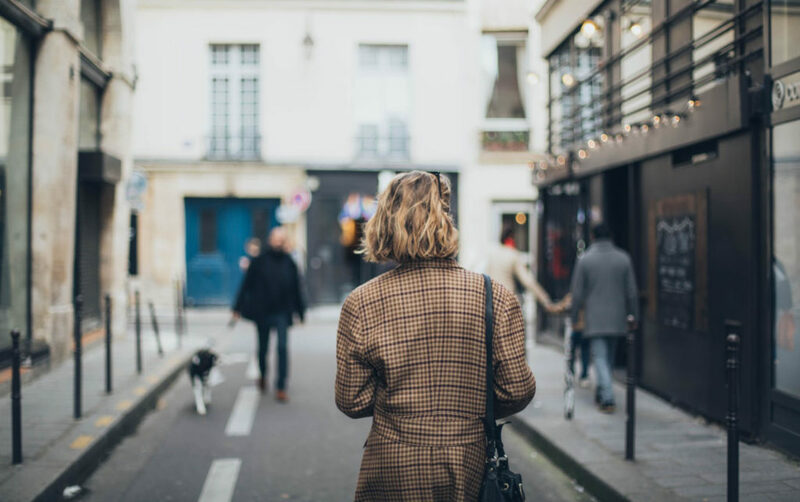 The good news is that you can enjoy a variety of walking workouts, including short, brisk walks, and longer walking sessions to get the desired effects. Strength training, done in addition to aerobic exercise, also has benefits for people with high blood pressure. 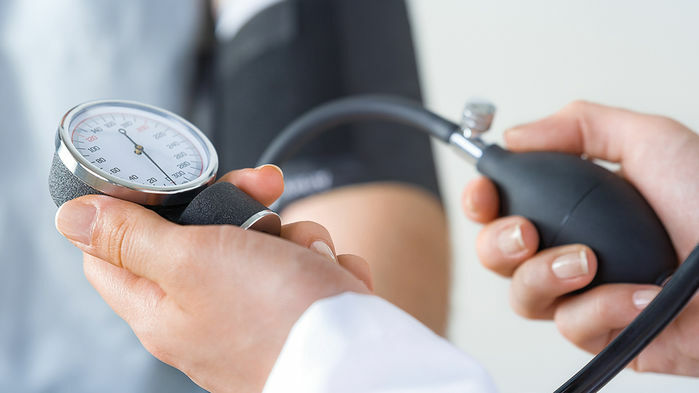 Having high blood pressure and not getting enough exercise are closely related. Your risk of high blood pressure (hypertension) increases with age, but getting some exercise can make a big difference. And if your blood pressure is already high, exercise can help you control it. Don’t think you’ve got to run a marathon or join a gym. Instead, start slow and work more physical activity into your daily routine. Also, if you sit for several hours a day, try to reduce the amount of time you spend sitting. Research has found that too much sedentary time can contribute to many health conditions. Aim for five to 10 minutes of low-intensity physical activity — such as getting up to get a drink of water or going on a short walk — each hour. To address the life insurance gap and create more financial security, the industry needs to quickly move from low-tech working practices to a connected value chain of front-end engagement, streamlined routes to market, enriched data for reaching a wider audience and lower overhead costs. Carriers, distribution organisations and advisers recognise the need to modernise and are making progress with digitisation initiatives, but the opportunity to bring financial security to millions while adding new revenue streams remains massive.